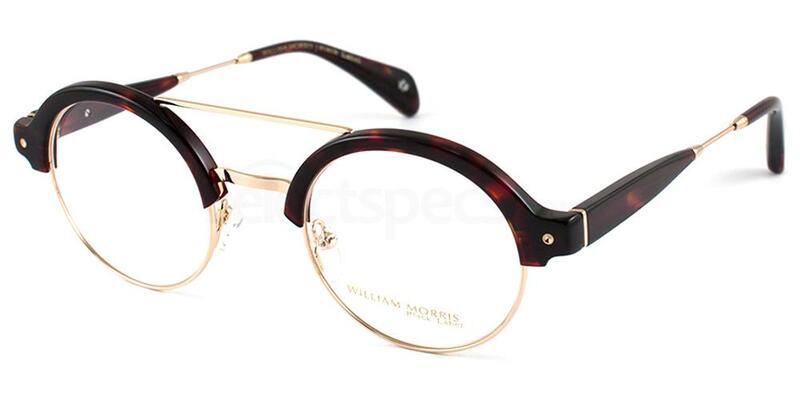 Retro specs have long been a coveted style trend in the eyewear world. 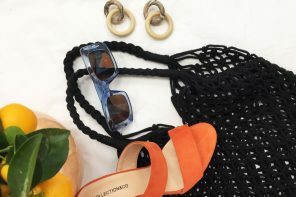 From the vintage glasses look embraced by the hipster community to eyewear throwbacks inspired by our favourite movies and today’s TV culture, retro is everywhere. But in 2018, the retro trend returns with a bit of a twist. For next season’s collections are inspired by chic, uncompromising minimalism. So think simple silhouettes with a touch of vintage charm. Or stark styles with a subtle pop of colour. 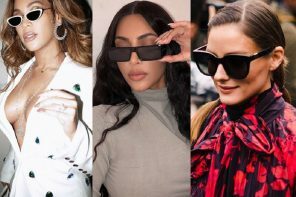 This eyewear trend is the epitome of the past meeting the future. Bringing designs from the 50s, 60s and 70s right up to date with the new space age. The cat-eye style isn’t made for wallflowers. Its feline silhouette has always been a stand-out feature, one that will get you noticed. But in 2018, the cat-eye is getting reinvented. With a minimal look that can blend in seamlessly with your everyday wardrobe. 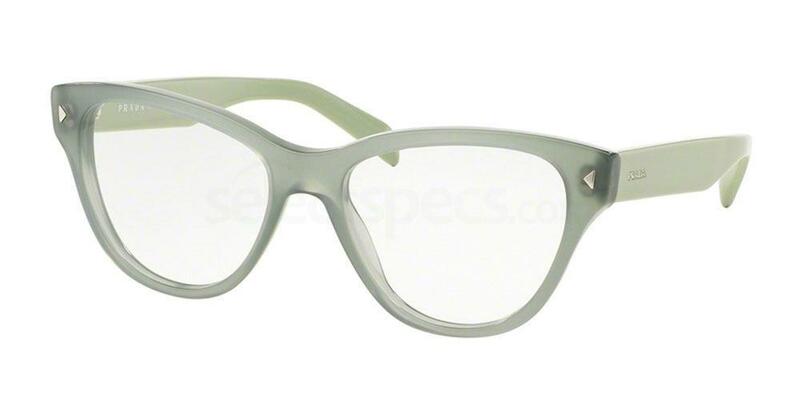 Think barely there shapes, clean design and muted colours like this elegant Opal Green from Prada. 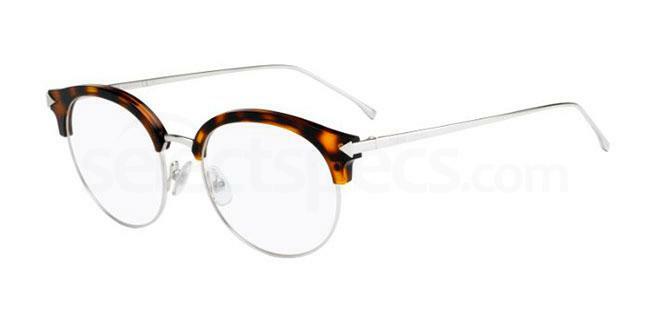 One way to keep it simple is to opt for an ultra-slim rim, like the Miu Miu prescription glasses seen here. A chic minimalistic twist on classic cateye glasses, and an effortless look that can be styled for any occasion, any event, day or night. 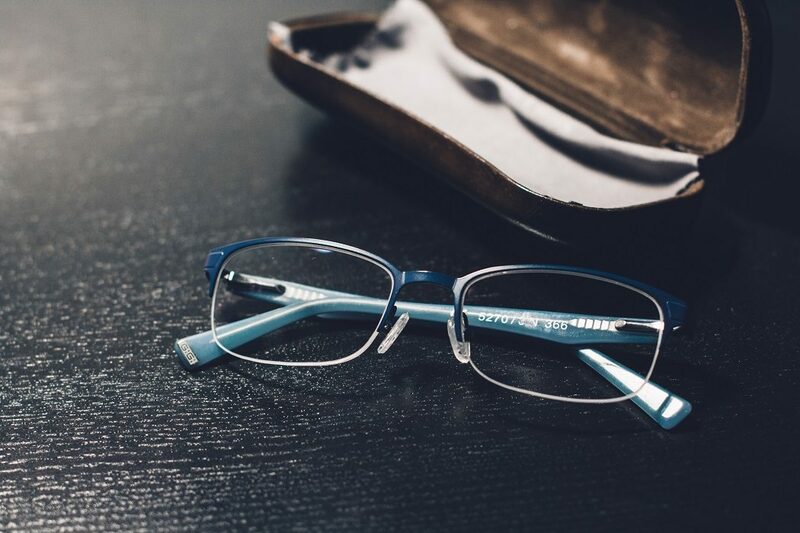 Thin wire framing will also give you the added bonus of a lightweight feel, meaning that you can enjoy your specs for hours on end without discomfort. One of the biggest trends in eyewear in the 1960s was the use of acetate in frame design. Although the material was invented in 1923, it didn’t become common in prescription spectacles until the late 50s and early 60s. 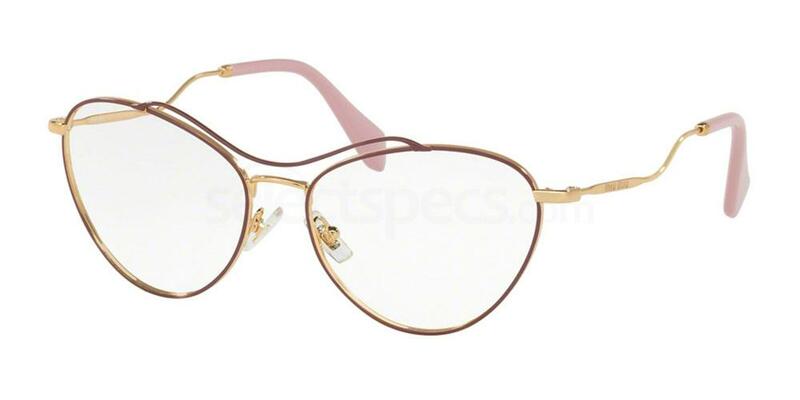 During this time, transparent frames were hugely popular and the use of acetate plastic continued well into the 70s, 80s as well as today. 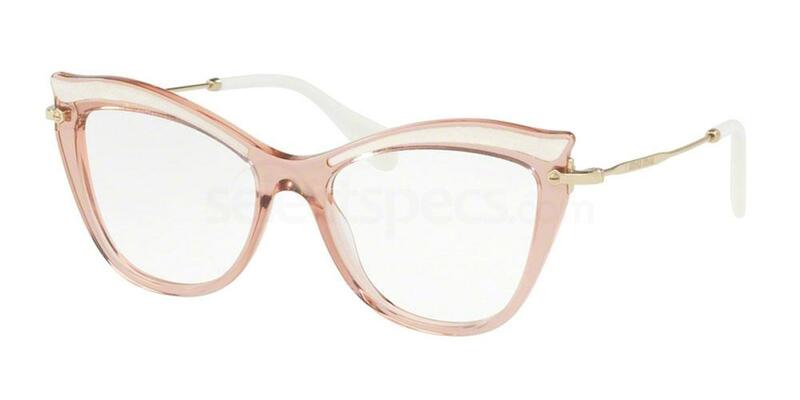 These muted colour frames from Miu Miu are the ideal specs to achieve retro minimalism and can be teamed with anything in your wardrobe. 2018 also sees frames getting heavier over the eyebrows and lighter at the cheekbones. 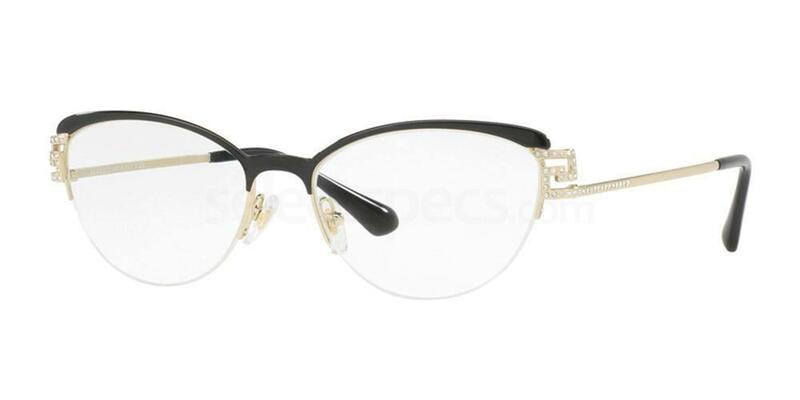 So expect to see beautiful browline styles like these glasses from Versace. Black accents are a great way of creating a bold look, whilst the half rim design keeps your eyewear soft and subtle in all the right places. The result is effortless and sophisticated enough for even the most formal of events. 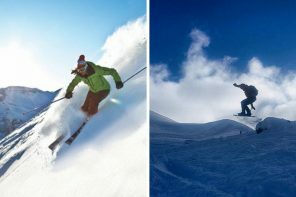 Want to find out more about the latest trends in accessories and prescription eyewear? 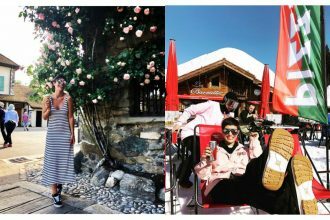 Read our latest blog post to get style tips for the winter season; ‘The Art of Danish Hygge: Eyewear for Hipsters‘.